Start taking classes at Hot Yoga Inc and other studios! 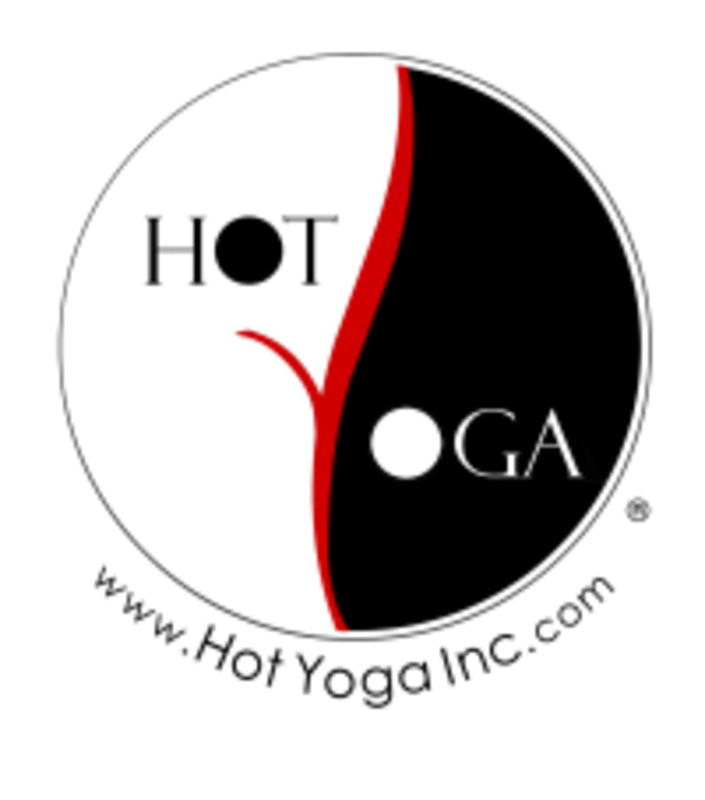 Hot Yoga Inc. is one of the first and longest standing yoga studios in the US. We offer a variety of traditional yoga and innovative classes to suit your needs. Classes are held all day, every-day, 356 days of the year. Wear comfortable clothing you can move easily in. Bring a mat, water and towel! If you have not been to any of our studios before please arrive early for class to fill out our waiver! Hot Yoga Inc - Bellevue can be located at 117 106th Ave NE. It's pretty much Bikrim yoga. What I didn't like is that The floor has a strange chemical smell. Like others pointed out.... It's too hot. Pros: Nice clean studio, and a standard sequence of power yoga that was solid with a few interesting variations. Cons: Instructor cannot be heard over the music. They don’t wear a mic and it is impossible to feel successful when you cannot hear what the teacher is supposedly instructing you to do-although to be fair, I did try and listen carefully for any kind of alignment or safety cues, which this instructor did not once mention. In this particular class, the instructor appeared to be simply saying the cues without actually involving herself with the clients. Tone is everything, so if the instructors tone appears lifeless and bored with her job, people are bored with her. There just wasn’t much actual teaching going on, but rather just someone repeating a script and using drawn out exaggerated words that couldn’t be heard anyway. I would try this studio again, but definitely a different instructor. The teacher was great. The studio is always nice and clean and I have been going off and on since it opened. This class was just way tooooo hot. It’s always the hottest studio yet this was beyond. I felt like my face was being sunburnt A lot of us went down.maybe a bit of a limit on temp might make it a more fun. BG is a fitness legend in the Seattle area! Her cues are SO clear and the class is so well-thought out. I love heated yoga but this is by far the hottest I’ve ever done. It will take me time to get used to it. I had to sit on my mat for almost half the class, but no one made me feel like a loser for it. I still enjoyed sweating it out! Owners were nice but I really didn't like the facility and I find the naming of the exercise misleading. It wasn't "Yoga Sculpt". It was an intense Sculpt session in a hot yoga studio. As a beginner I really really regret going there as I couldn't keep up with the most of it, I felt like I was going to faint at some point. Please consider giving more accurate details on how this exercise is going to be. Hotter than most classes (110), loud coach-like experience, club music...packed with people.